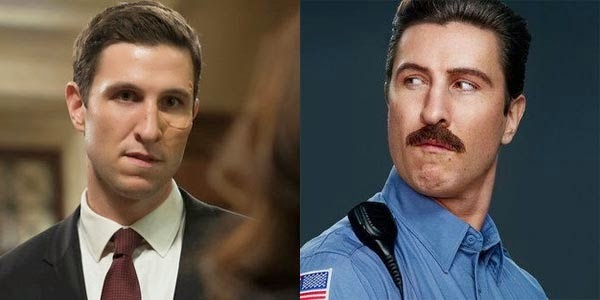 If you're like me and were wondering why "Pornstache" aka Mendez (Pablo Schreiber) from Orange is the New Black looked so familiar, you may have just realized that he's the same actor who taunted Sgt. Olivia Benson on Law & Order: Special Victims Unit last season. (That is, if you still watch SVU and didn't jump ship once Detective Eliot Stabler left the show. I know, it's been hard on all of us). The pervy mustache, to which his OITNB nickname refers, makes him almost unrecognizable. Actually, up until recently it seems like Schreiber has been flying under the radar for years, playing small roles in films like Vicky Cristina Barcelona and The Manchurian Candidate remake (co-starring his half-brother, Liev Schreiber). He's also had a a successful small screen career in shows like The Wire and Weeds. Set in the winter of 2002 in chilly upstate New York, AFTER tells the story of a middle class family struggling with the financial consequences of a failing family business and a series of intergenerational conflicts and rivalries. But, what truly threatens to upset their delicate balance-- and shatter the emotionally fragile family matriarch, (played by Academy Award-nominee, Kathleen Quinlan)-- is an intricately buried secret that, if revealed, could alter their lives irrevocably. A searing study of denial, deception, and self-delusion, AFTER is also a powerful portrait of the lengths we go to protect those we love. 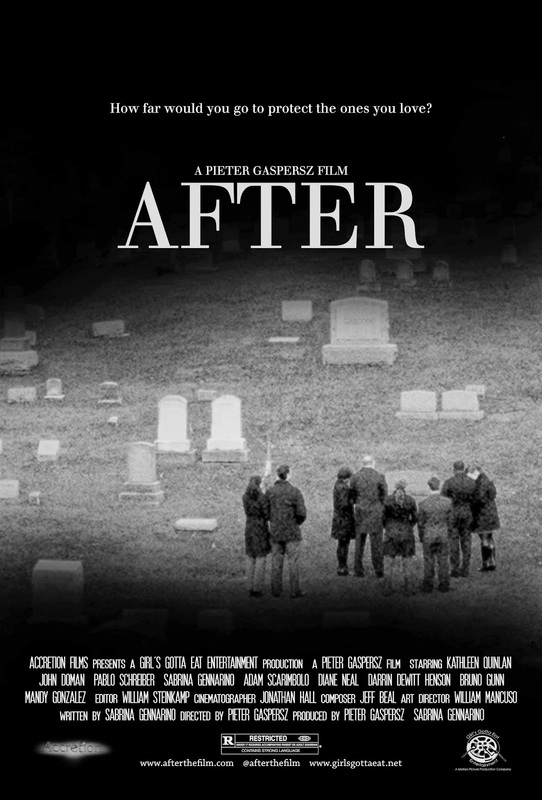 AFTER is in theaters and on demand August 8th.